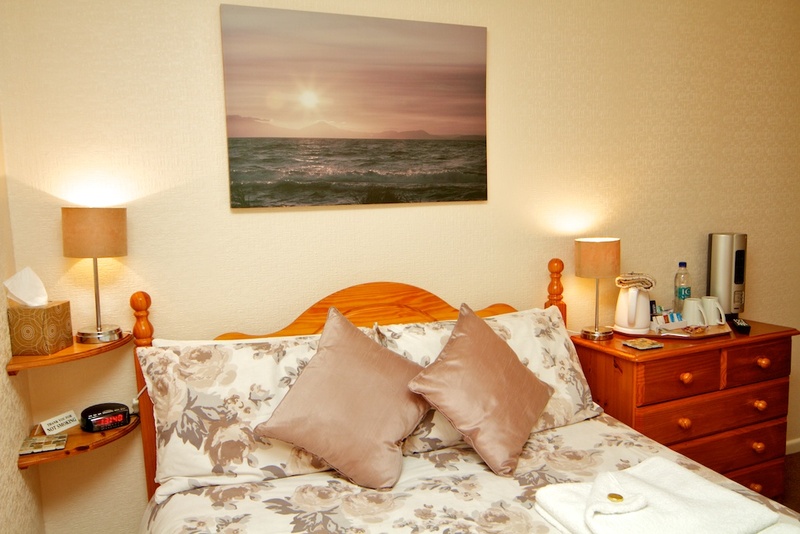 Here at the Cunard, we have six comfortable rooms. 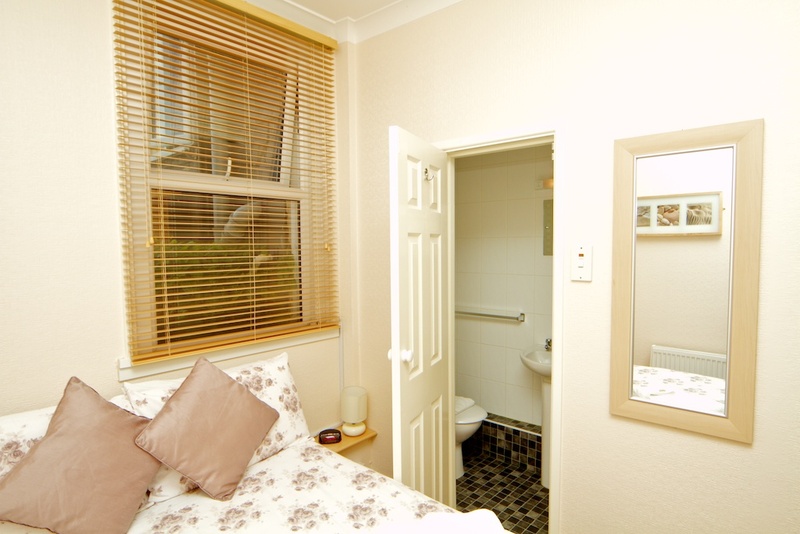 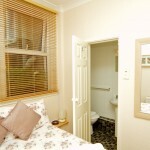 All have their own en-suite shower room, and are all fresh, clean and modern. 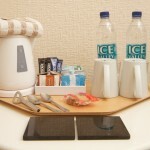 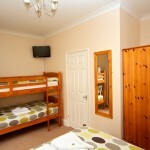 We have a single room with single bed, and one family / twin room. 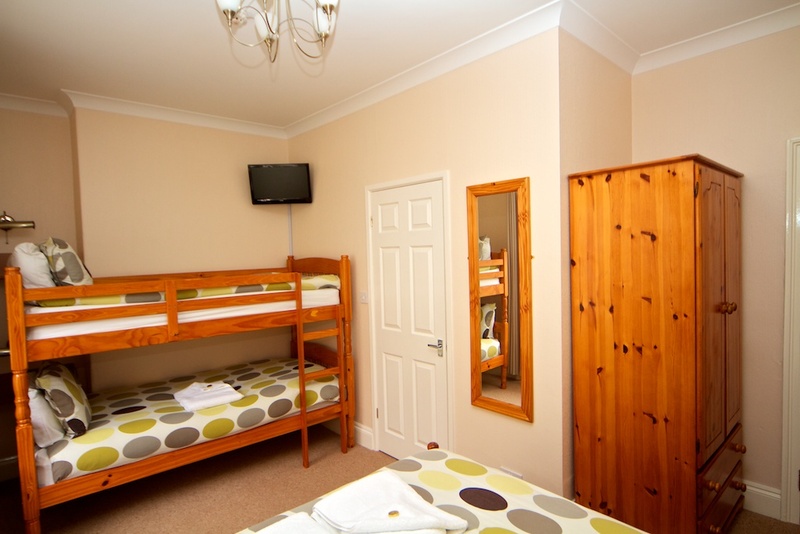 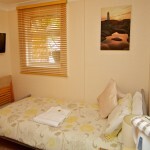 This room has a double bed and also a set of full size bunk beds, so perfect for families or 2/4 people sharing. 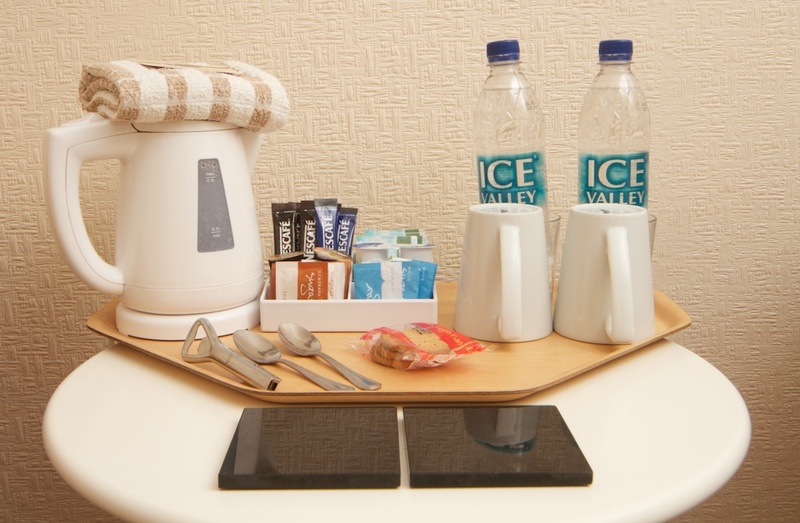 All are rooms are well appointed, and we have tried to cater for all your needs to ensure we make your stay an enjoyable one. 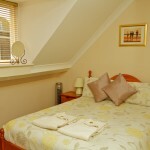 We can provide an iron and fan on request. 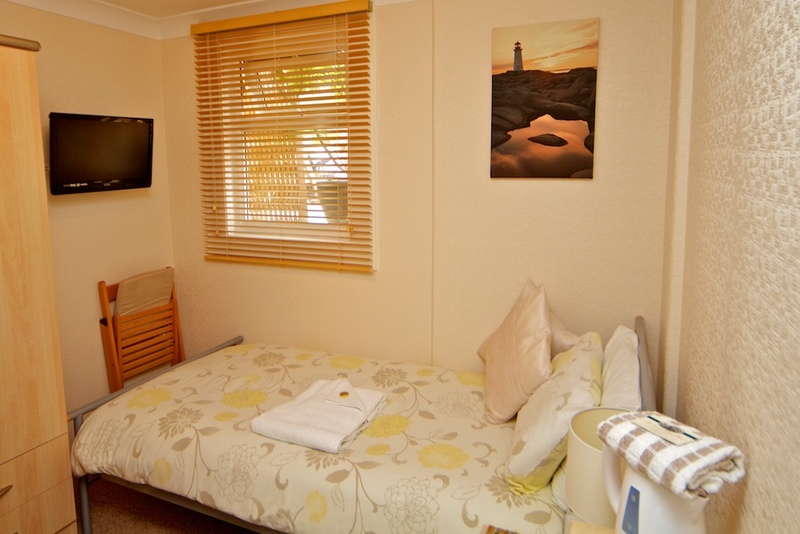 For families we can provide a travel cot with bedding, changing mat and bottle warmer. 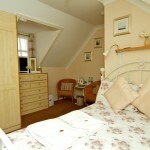 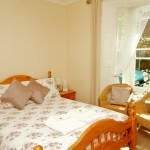 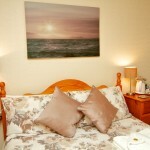 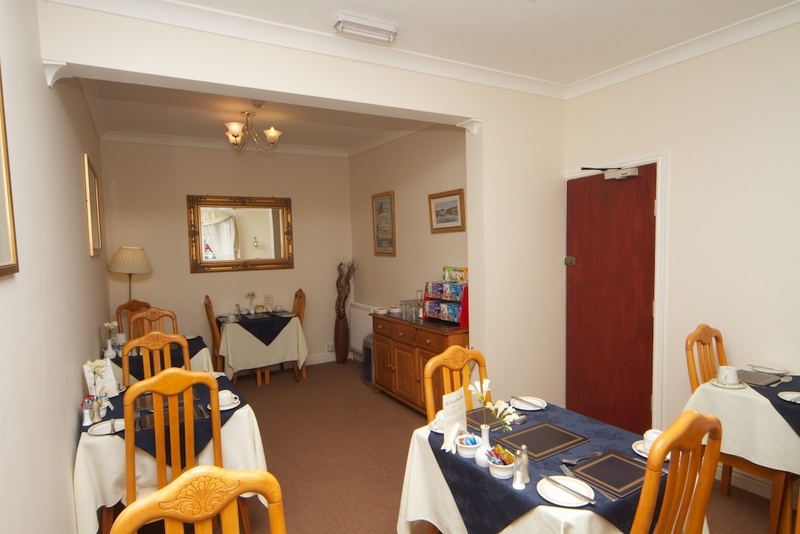 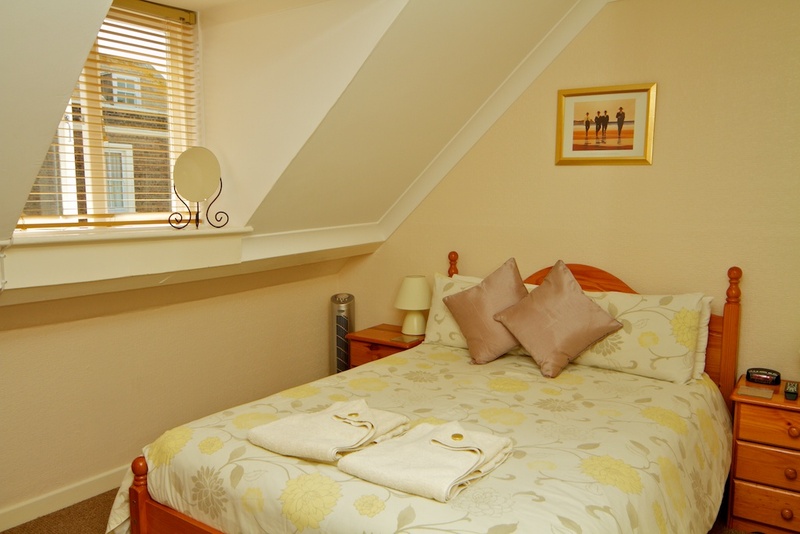 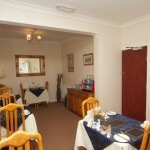 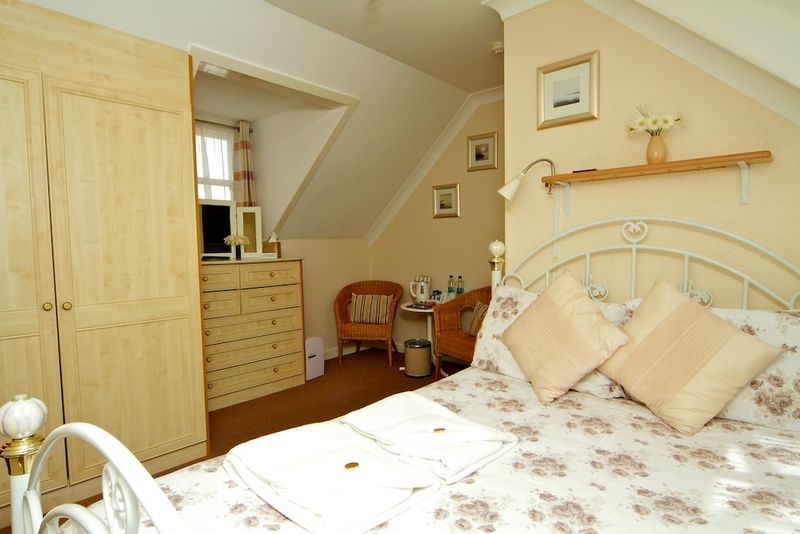 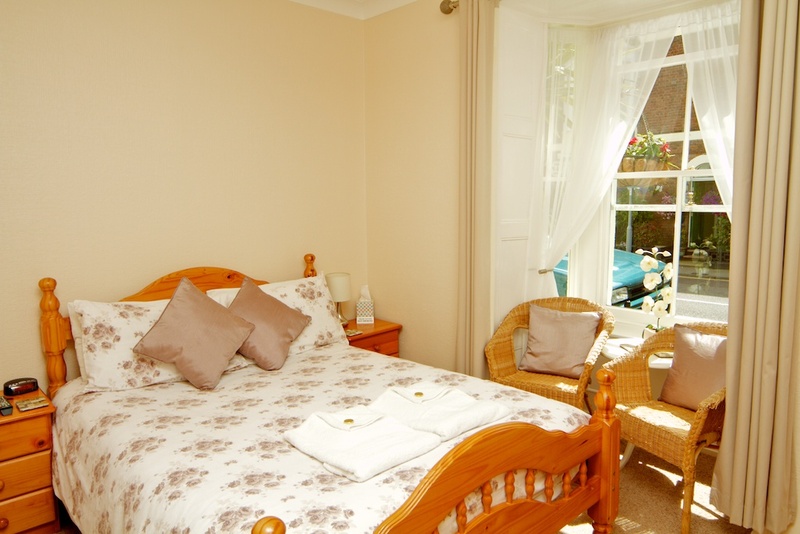 Our family / twin room will accommodate a travel cot, as will our two top floor double rooms.